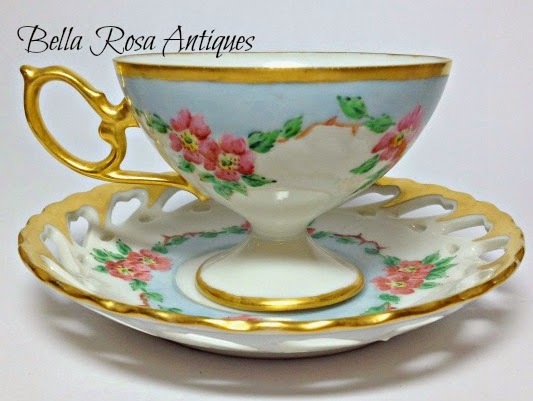 Bella Rosa Antiques: CYBER Monday 25% OFF Sale PLUS Free Christmas Postcard with Every Purchase! CYBER Monday 25% OFF Sale PLUS Free Christmas Postcard with Every Purchase! old postcards all make great gifts! 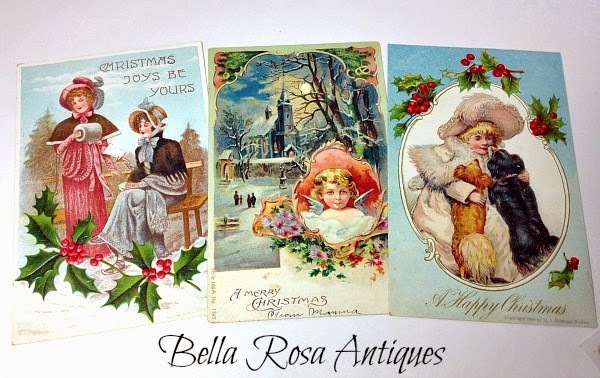 Every order receives an antique Christmas postcard as my gift to you! You must use the link to receive the discount. Sale ends this Sunday, December 7th at midnight. for my "Let's Talk Vintage!" link party!